Action: Allows a limited recreational retention fishery for white sturgeon in the Columbia River estuary. White sturgeon from 44-inches minimum to 50-inches maximum fork length may be retained. Effective Dates: Monday, Wednesday, and Saturdays: May 14, 16, 19, 21, 23, 26, 28, 30, and June 2, 4, 2018. Sturgeon angling, including catch and release, closes at 2 p.m. on each open day. Locations: The Columbia River from the Wauna powerlines to the mouth at Buoy 10, including Youngs Bay and all adjacent Washington tributaries. 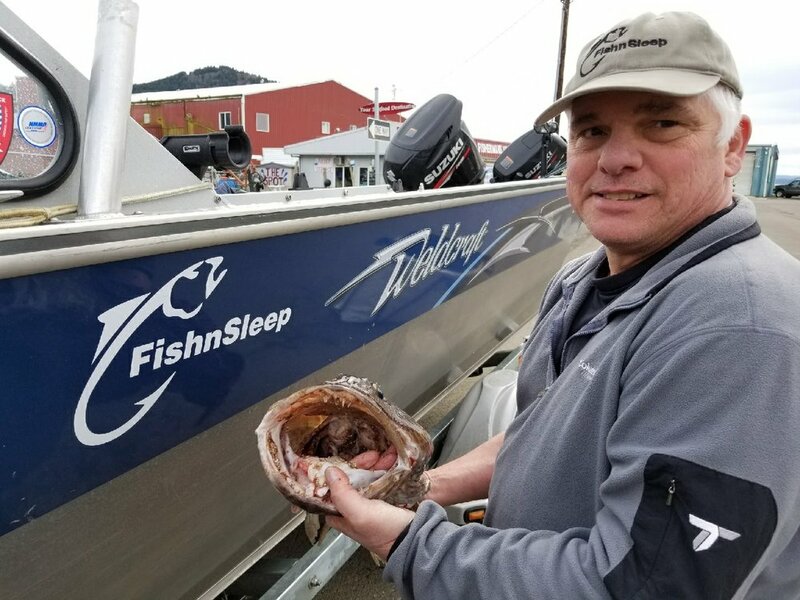 Reason for action: Increased legal-size population over the past few years has allowed for a conservative retention fishery within the lower Columbia River. Other information: Catch-and-release fishing for sturgeon will continue to be allowed on all non-retention days. Daily white sturgeon limit: One fish. 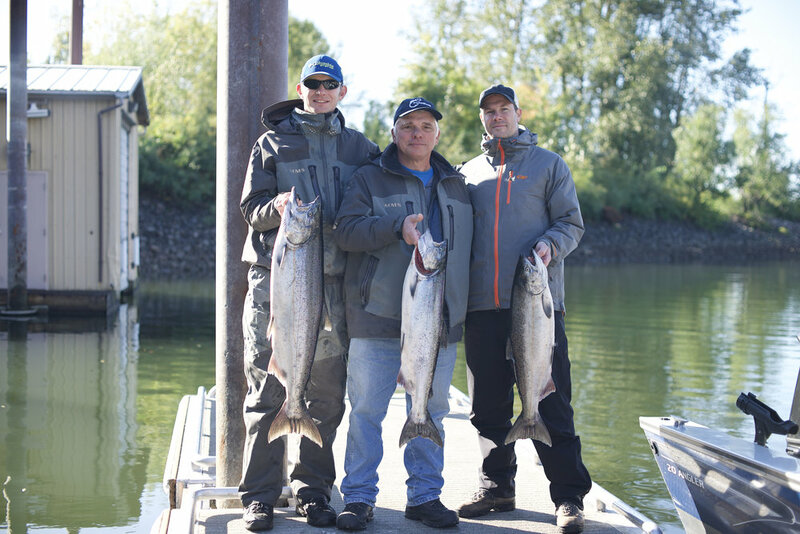 Annual white sturgeon limit: Two fish.